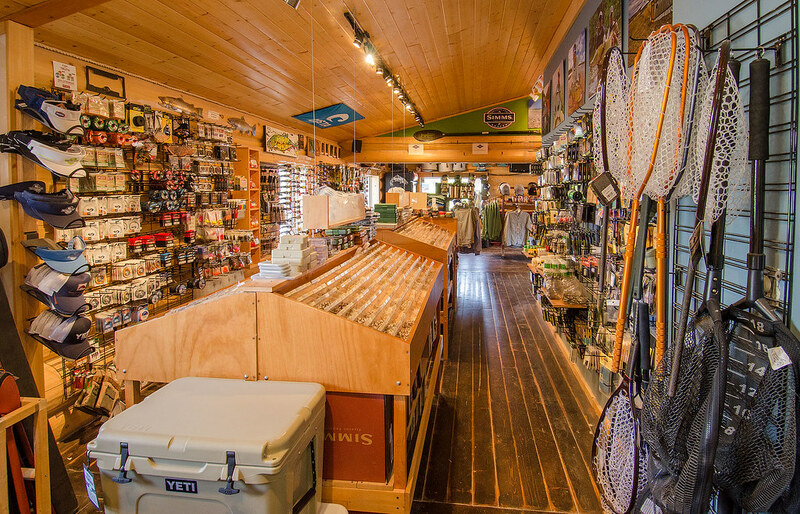 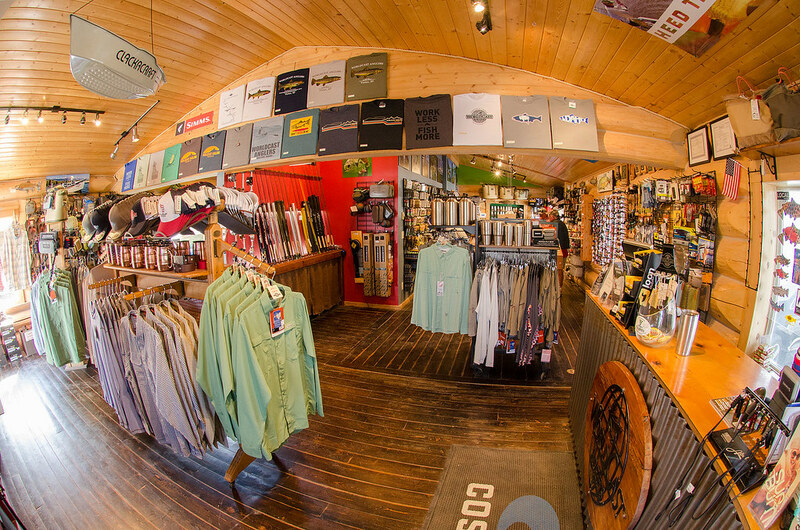 The WorldCast Anglers Fly Shop, located in Victor, Idaho, outside of Jackson Hole, Wyoming and in the heart of Teton Valley, is a full service fly shop that is open all year. 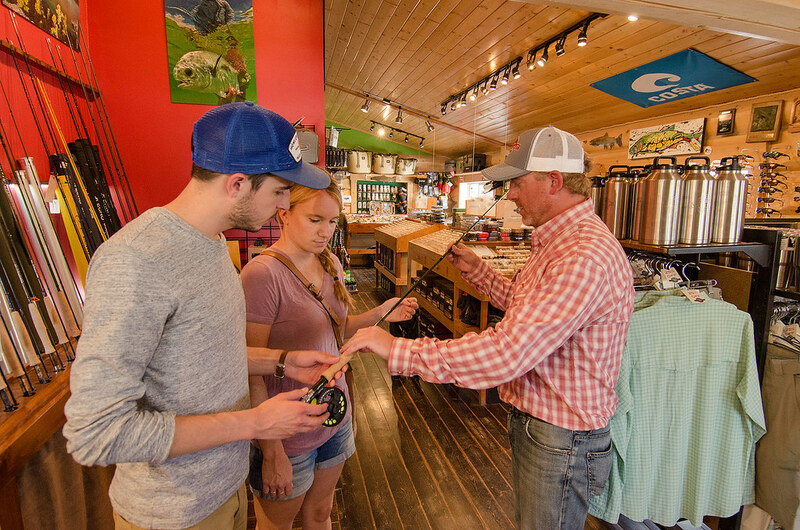 We offering the local and destination travel angler everything they may need for a day on the water while fly fishing in the Jackson Hole region including the Henry’s Fork, South Fork of the Snake, Teton River, Snake River and Yellowstone National Park. 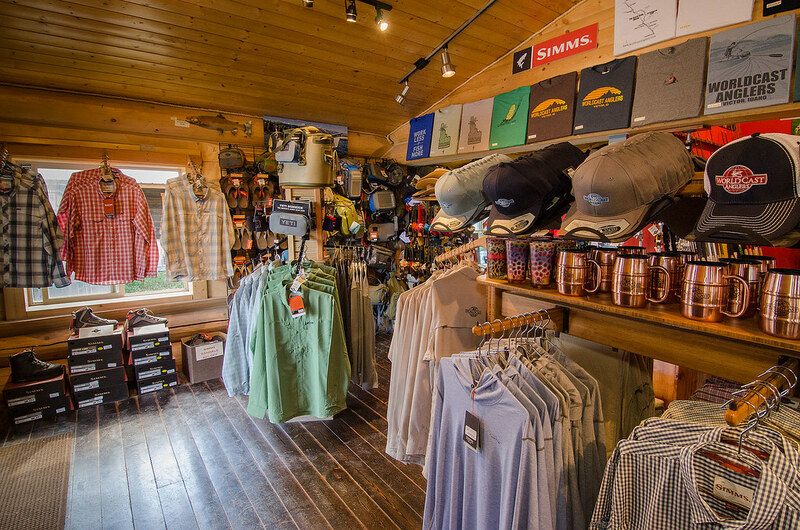 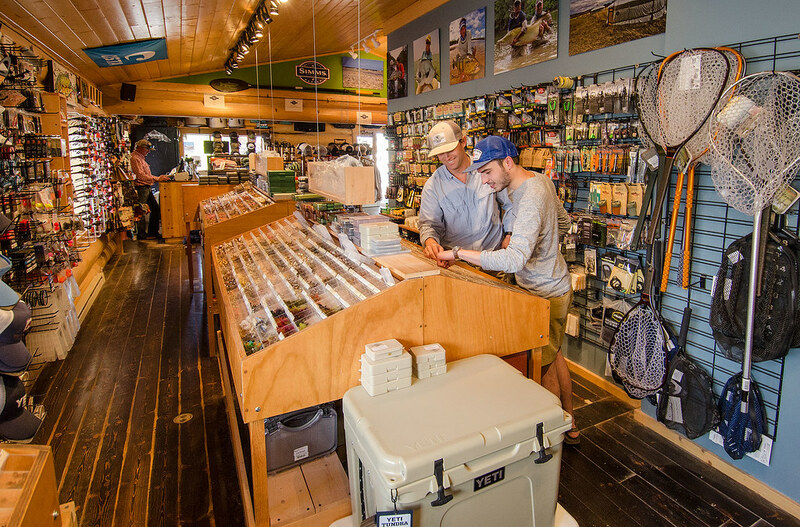 Choose from our wide selction of products from our friends at Orvis, Simms Fishing Products, Scientific Anglers, Mountain Khakis, Howler Brothers, Yeti Coolers, Airflo, Fishpond, Hatch Fly Reels, Scott Fly Rods, Waterworks-Lamson and Costa Del Mar. 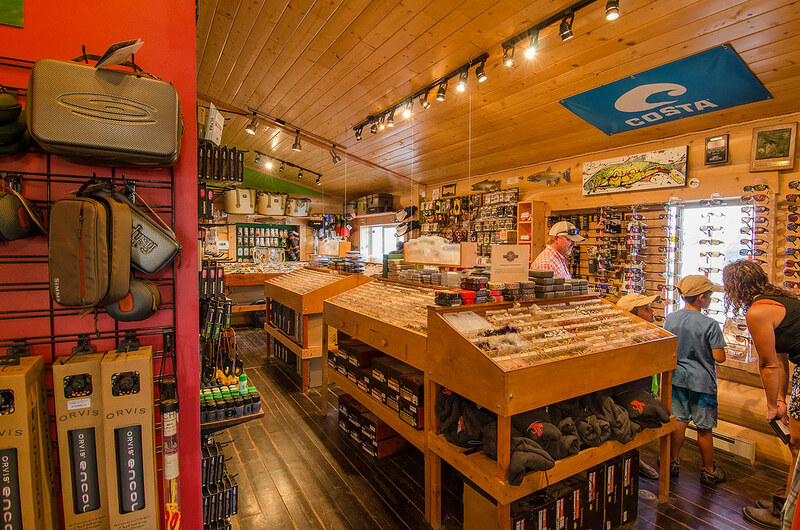 Rooted in the groundwork laid by our founders Vern and Joe Bressler, the WorldCast Anglers staff is unsurpassed in the trout fishing profession. 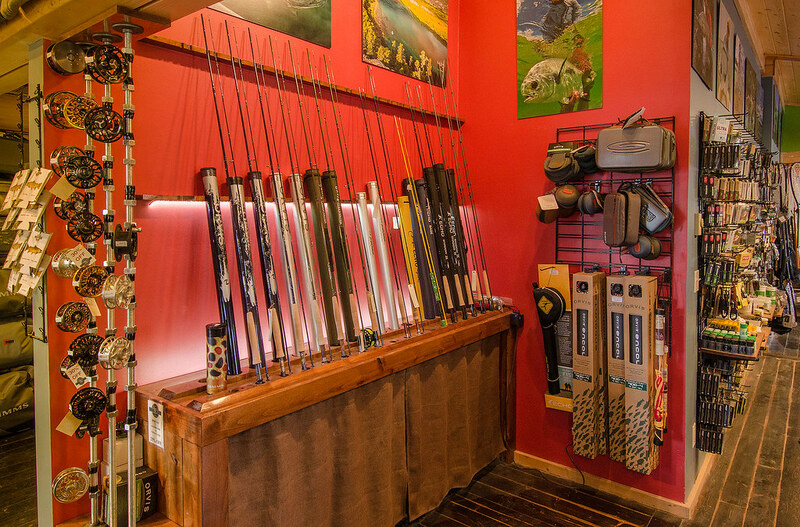 Located in the center of the Jackson Hole Fly Fishing mecca, fly fishing adventures and experiences are just a few steps out our front door. 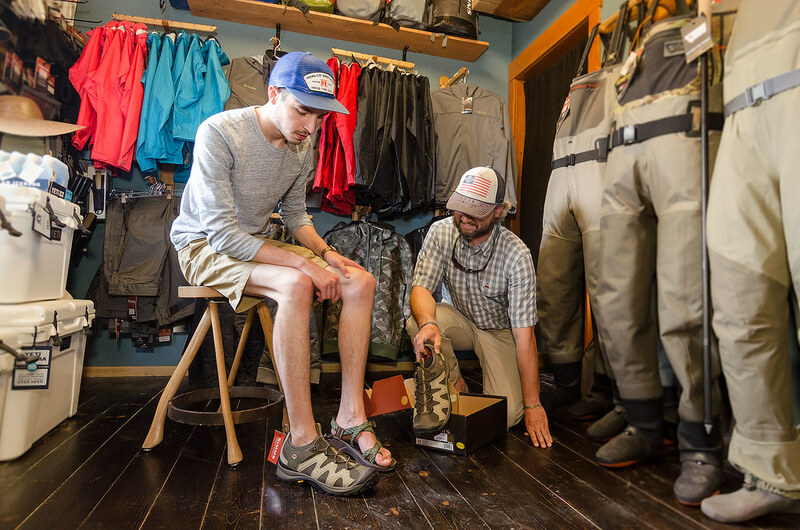 Our team approaches every day with a healthy balance of enthusiasm, pride, professionalism, and knowledge, creating experiences that last a lifetime. 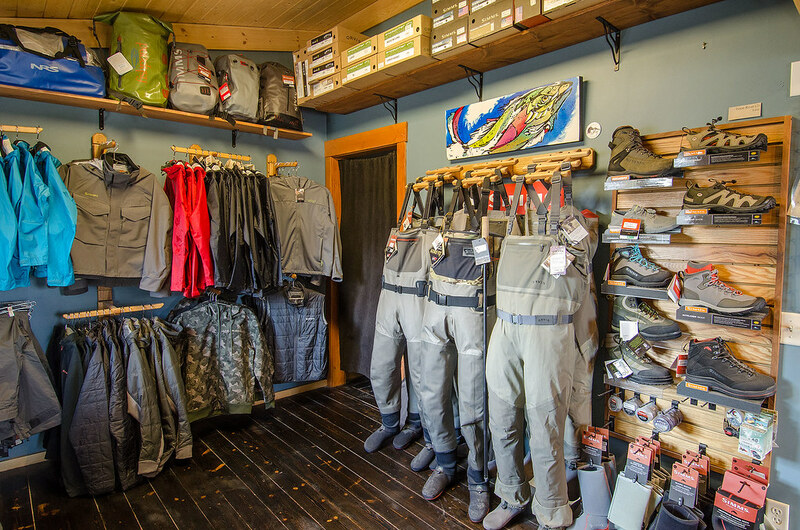 From a comprehensive freshwater and saltwater fly selection, river information and regional Jackson Hole fishing reports, to a wide selection of cold beers after a day on the water; our knowledge, friendly and accommodating staff help make sure you feel at home and welcome while preparing you for your next fly fishing adventure.